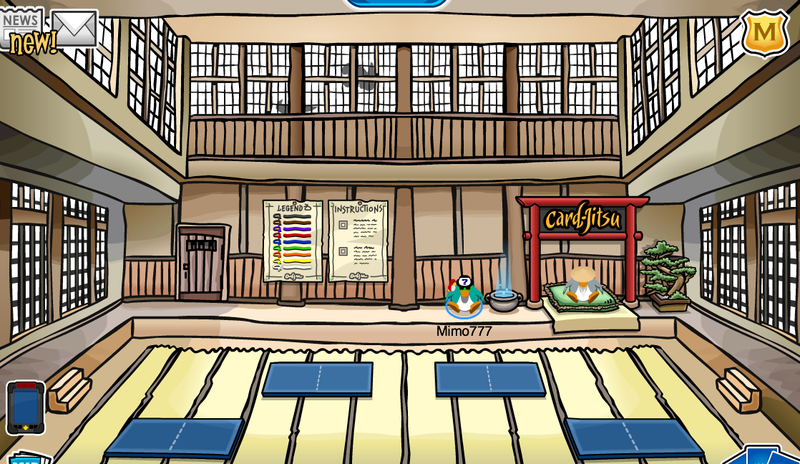 Club Penguin Cheats by Mimo777 Club Penguin Cheats by Mimo777: Club Penguin Ninjas Return to Dojo! 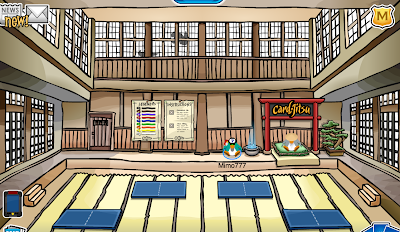 Club Penguin is having an epic Card-Jitsu Battle around the island, but if you go to the Dojo, you can see Sensei sitting on his pillow AND Ninja shadows in the windows again! I think Sensei will leave his pillow when he is walking around meeting other penguins, don't you?